As a trained professional birth Doula, I provide continuous physical & emotional support for your whole family during the entire birth process. My ultimate goal is to ensure you have a personalized and positive birth experience. 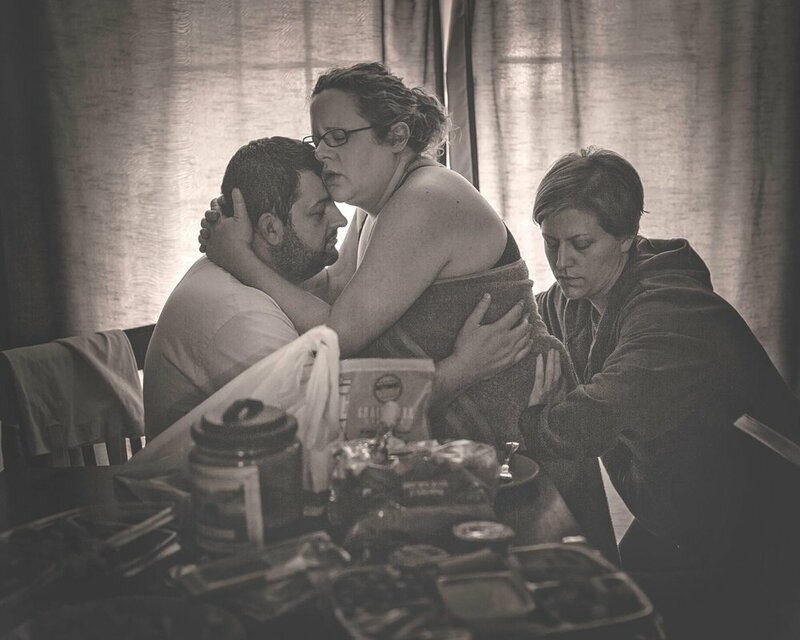 I support mothers of all ages through home birth, unmedicated/medicated birth, hospital birth, cesareans, postpartum care, breastfeeding and more while still ensuring dads feel supported and well prepared to support their laboring partner. 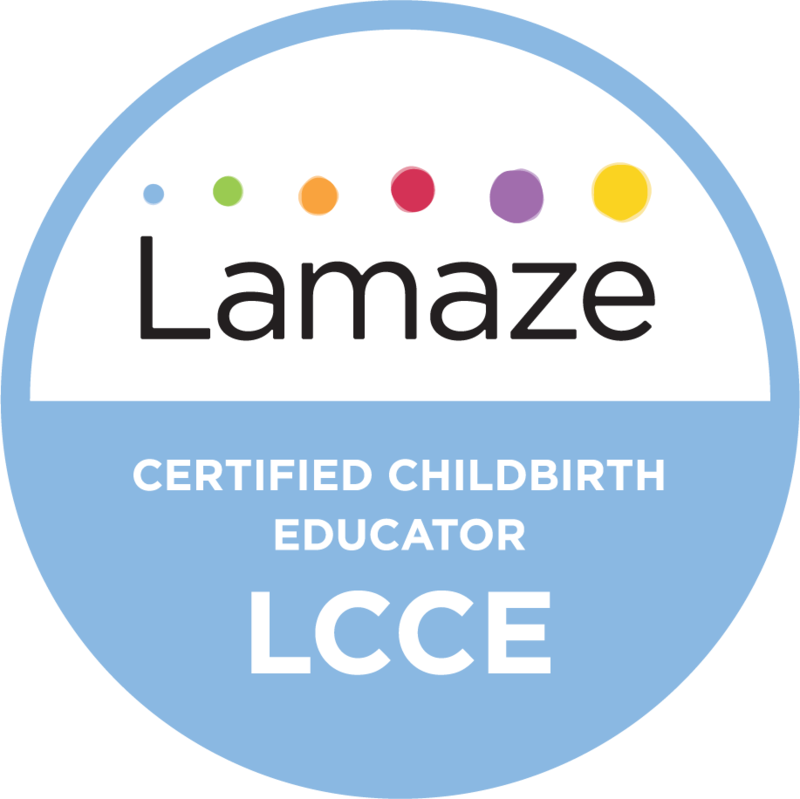 As the only Lamaze® Certified Childbirth Educator in South Central Kentucky, I will help you prepare for your birth through prenatal education. I am proud to provide a variety of caring and professional services for all birthing environments, from home to hospital and I can refer you to my friendly network of professional providers. Throughout your journey, I will be your friend and ally, on call for you 24/7 until your delivery where I will be fully supporting your individual birth plan. Mary and her Daughter, Marley Ann. Mary, Les and Marley Ann with Wiley. With Doulas available locally through the My Sunshine Birth Network, and trained and professional childbirth education being offered in a variety of settings, finally feel the peace of mind knowing you are fully prepared. Privacy is respected. Photos used with client's permission.